You guessed it! 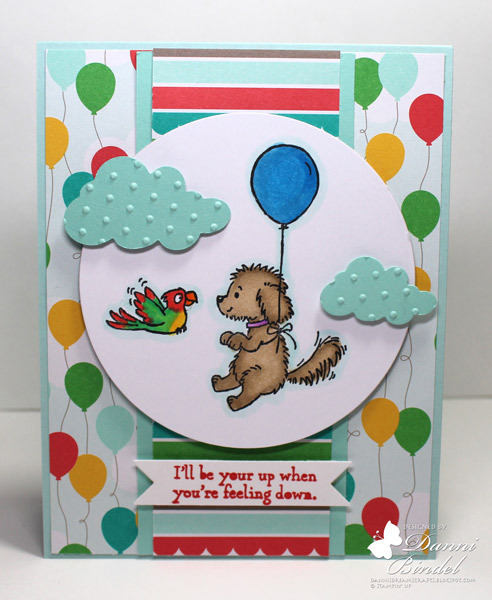 Another card using the super cute Bella & Friends stamp set. You can see the other two cards I've made with this set HERE & HERE! 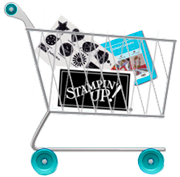 Today my card is not a strictly Stampin' Up card. I love the flexibility of all of SU products--you can use only their products and create awesome things or you can mix and match with products you may already own!! I had to break out my copics for this sweet pair of friends. Somehow I don't think a puppy would stay still enough to be flown by a balloon but maybe! Have a wonderful day!! I'll be back soon with some more crafty goodness! I adore dogs, and Bella is so cute! Love the colorful parrot, too, and all so beautifully coordinated with the papers. Good for you, using those previously unused sets. 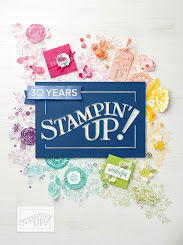 I'm still working at that with all my different stamps. It's a long road!